How a phone LG G8 ThinQ now? Really? It’s hard to believe, especially considering that this 2018 this being already a year quite busy for LG. 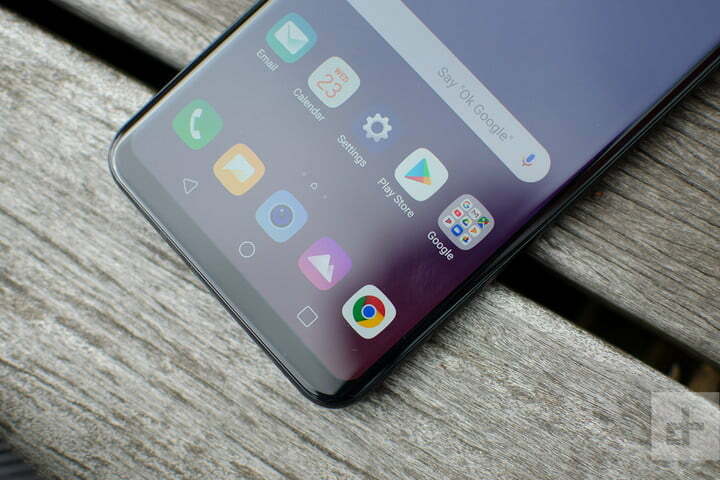 In February, the company launched the LG V30S ThinQ, an update of its beloved flagship in 2017. Shortly after we saw the new LG G7 ThinQ with excellent specifications and a audio incredible, followed by the LG V35 ThinQ. And, of course, is the rumored LG V40 ThinQ, that would be in the process of also coming out this same year. With a 2018 so busy, it’s hard to believe that LG is already working on a successor to its LG G7; but everything indicates that this is so. Here’s everything we know about the upcoming LG G8 ThinQ. It’s official: the new LG G8 ThinQ will have a front-facing camera, 3D for the face unlock. And we know this because the company itself has revealed through a press release. Although we hope that LG let us see up close the LG G8 ThinQ on February 24 during MWC that will take place in Barcelona (Spain), the firm has gone ahead or has made a prior going since official information on this new smartphone. 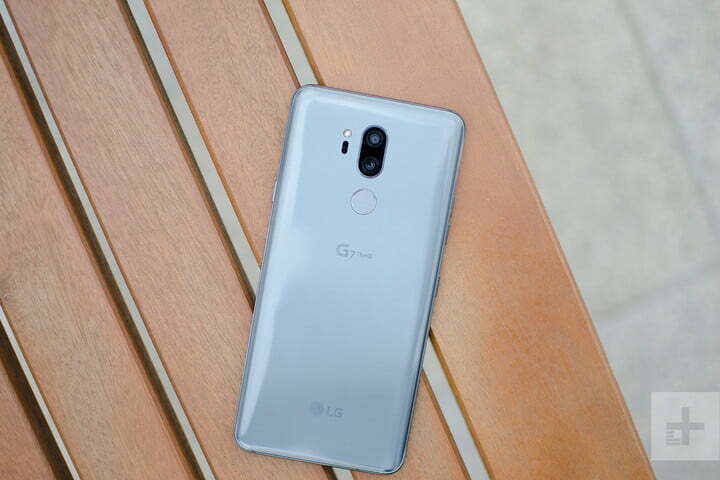 Is more, in the statement, ensures that, together with Infineon, the new phone, LG G8 ThinQ will have a chip image sensor that will play a key role in the front-facing camera of the device. So, while other 3D technologies use complex algorithms to calculate the distance of an object from the lens of the camera, this chip of the image sensor provides more accurate measurements when capturing the infrared light when it is reflected off of the subject. As a result, it is faster and more effective in the ambient light, which reduces the workload of the processor of the application and also the consumption of energy. In addition, as you can see objects in 3D and is not affected by the light from external sources, provides an excellent recognition rate, both indoors and outdoors, ideal for deployment in applications of augmented reality (AR) and virtual reality (VR). “Taking into account the objectives of LG to provide real value to your mobile clients, our new flagship was designed with technology Time-of-Flight (ToF) from the beginning to provide users with a verification system of unique and secure without sacrificing the capabilities of the camera,” says Chang Ma, senior vice president and head of product Strategy at LG Mobile Communications. “The LG G8 ThinQ will be, therefore, the optimal choice for users looking for a smartphone premium that offers capabilities of camera unmatched,” he adds. Given that the LG G8 ThinQ will be one of the flagships of LG to 2019, we’re pretty sure you’ll have the best specifications. In the first place, we’re pretty sure that the LG G8 ThinQ will have a processor Qualcomm Snapdragon 855, since everything indicates that this will be the processor badge de facto to 2019. There are still no leaks of memory, RAM, or storage options of the LG G8 ThinQ. If we had to venture conjectures —based on the current trends of the LG G7 ThinQ and other smart phones— we would say that in the base model of the LG G8 ThinQ will have 6 GB of RAM and 128 GB of built-in storage. The rumors more interesting about the LG G8 ThinQ up to now are related with your screen. Unfortunately, there are rumors that contradict each other. The first rumor comes from Ice Universe. They claim here that the LG G8 ThinQ will come with a LCD screen of 4K. While it is a rumor exciting, we don’t give much credibility because it does not mention sources or further details. 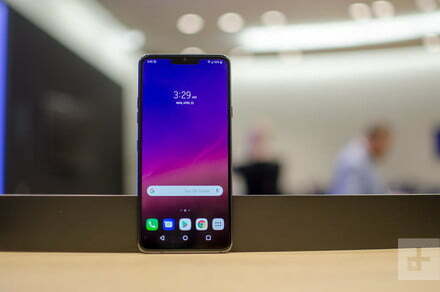 The second rumor, courtesy of the site technology south Korean ETNews, says that the next LG G8 ThinQ will not only have an OLED display, but also will relieve of your speaker. Instead, the phone would depend on vibration and bone-conduction to transmit the sound when the ear to its owner is placed against the screen. This technology would involve that the bezels could even become smaller in the phone, since it would not be necessary to put there horns or speakers. In this stage of the game, any rumors about the price are just guesses. The smartphone manufacturers tend to keep the details of prices very close to the official announcement of departure. If we had to venture a guess, we would say that will hit the market around $800, a modest increase compared to the LG G7 ThinQ this year. *Article updated as of February 7, 2019 by Estefania Oliver.